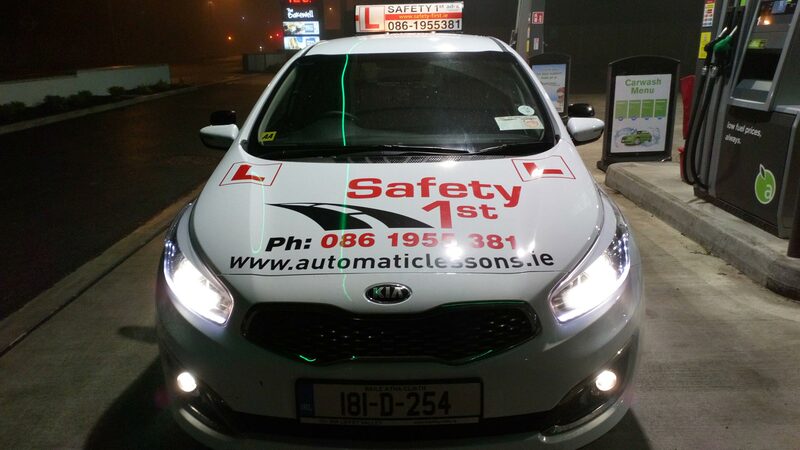 We offer single and grouped Automatic Driving Lessons in North and South Dublin. 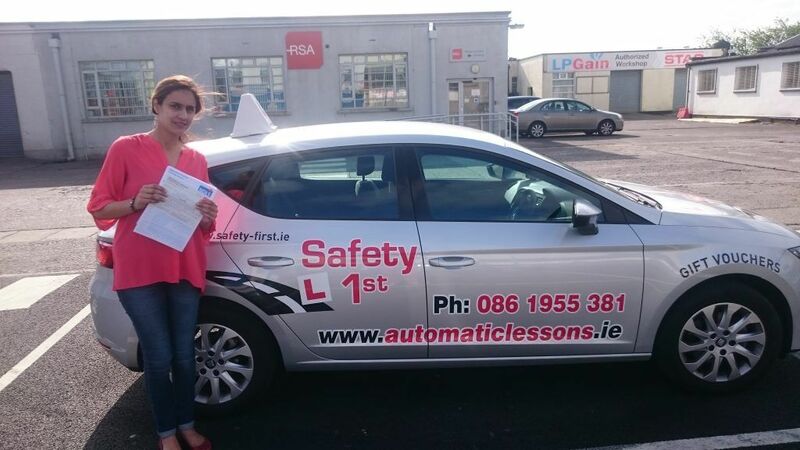 We offer single EDT Automatic Lessons and the full package of 12 EDT Automatic Lessons in North and South Dublin. Are you ready to take the Automatic Driving Test, we offer tailor made lessons which will prepare you for the big day. 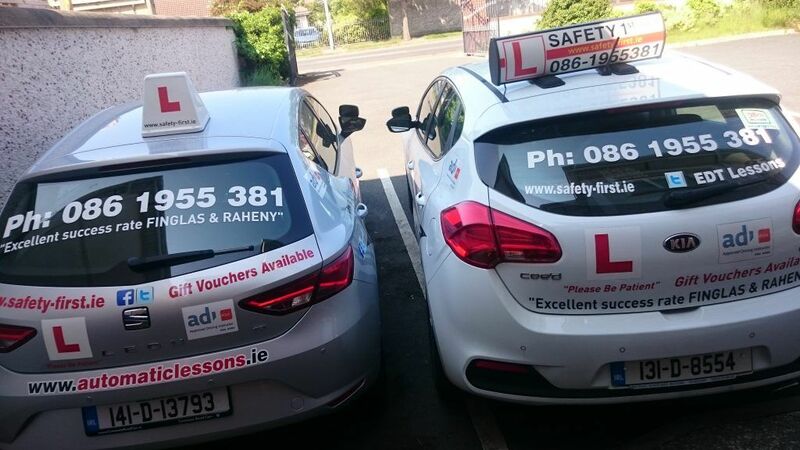 We have years of experience with the Finglas and Raheny Driving Centres, and offer the test routes with our pre-test lessons. We offer a wide range of Automatic Driving Lessons, general lessons, EDT and Pre-test. The prices vary depending on the amount of lessons you book, and whether it is North Dublin or South Dublin. THINKING OF LEARNING HOW TO DRIVE AUTOMATIC? 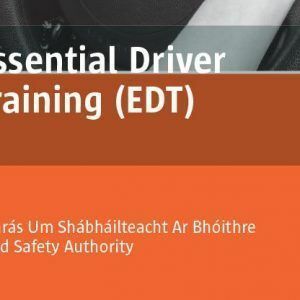 1.I will teach you how to learn to drive in a safe, step by step and easygoing environment. 2. You will not be under pressure to drive straight onto the road until you’re ready. learn at a pace that suits you. 3. Every lesson is structured in such a way to develop your driving and continue to learn new skills each time. 4. The most modern talk-through, demonstration techniques as well as driving instruction is given with easy to understand language. No jargon! 5. You’ll feel at ease from day 1 and you’ll find that I’ll be extremely patient but also where you can relax too with a sense of fun. – Observations, correct positioning, correct use of speed/progress, how to show or react promptly to hazards,use of signals. Our experience is matched only by our easygoing personality and attention to detail which provides you with exactly what you need to pass the automatic driving test. If you have any questions, issues, doubts, or want to get started, you can give me a call or fill in the form above and I’ll get right back to you. 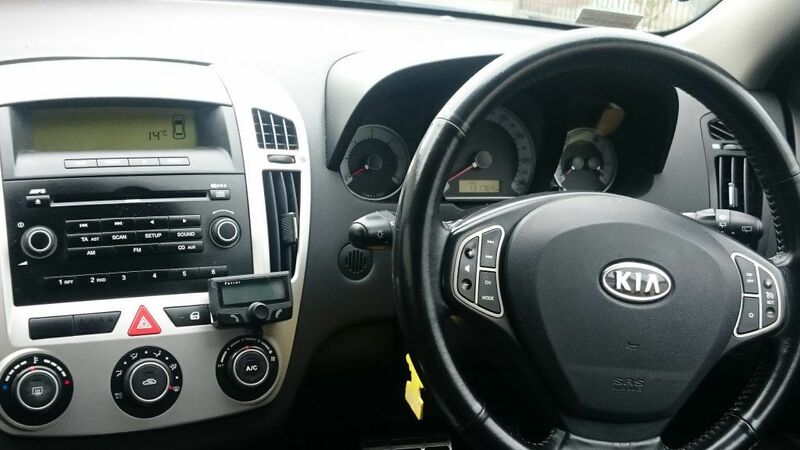 Our Cars are so much easier to drive, more relaxing and are a lot less of a headache. There isn’t anything to think about such as cluch or gearstick so you will reach the required “test standard” much sooner. You’ve failed your driving test in a manual car on more than one occasion but you need your full driving licence to get around for work, college or your plan drive in another country i.e USA. No worries about rolling back on a hill or over-revving the engine. The gears are automatic so no need to worry about what gear to use. You won’t hold up traffic when moving off from traffic lights once you accelerate enough. More concentration on the road ahead: react to possible hazards (expect the enexpected) observation turning left and right, road position, use of mirrors, speed/progress for the road conditions and steering. You can drive the car perfectly with your right foot if your left foot is injured unlike a manual car. I once was in a taxi where the taxi driver only had 1 leg! 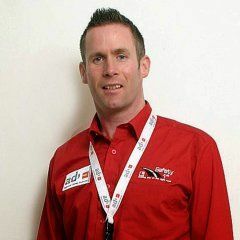 Let me introduce myself, my name is Ian Daly, I’m the proud owner of Safety First Driving School and Automatic Driving Lessons Dublin. I spent a long time learning to drive as a total beginner. 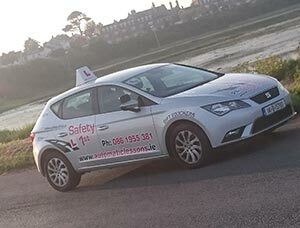 But now with 20 years driving experience and an RSA -ADI instructor since 2008, you’ve come to the best place to book your automatic driving lessons in North and North County Dublin areas. Based in Dublin 13 but I cover all areas in North Dublin. 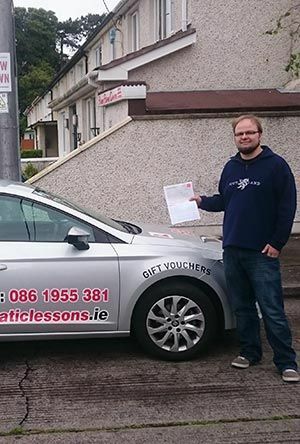 I specialise in helping you pass your driving test in Finglas and Raheny test centres. I don’t cover South Dublin at the moment but I will do in the near future. We are very proud of our average pass rate of 95%. We know everyone can have a bad day, and fail the test, but with our dedicated tuition, we will have you calm, confident and ready. Remember that if you “fail to prepare, prepare to fail”. Our experience will guide you, and give you the training you need to pass the test. Join our list of happy successful drivers today! Have a look at our promotional video here. Manual Vs Automatic – Which Is Better? 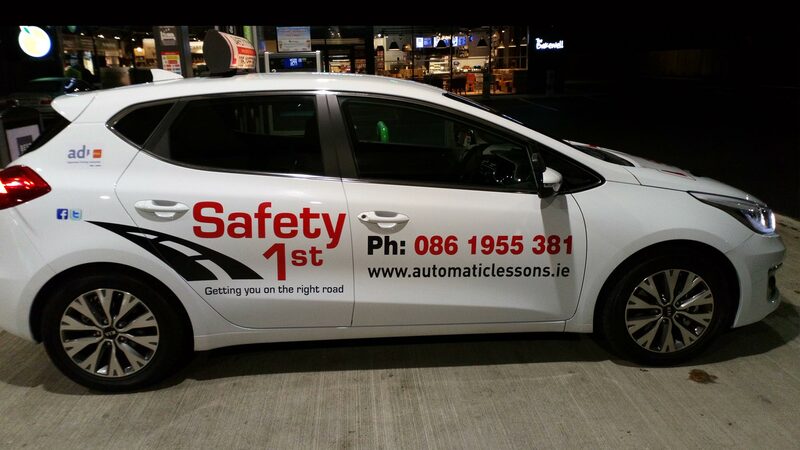 With over 20 years driving experience, and 95% Pass Rate at Finglas and Raheny test centres, Automatic Lessons Dublin is your best option. We offer a Competitive pricing structure and ensure we continuously offer generous discounts to our Pupils. Welcome to Automatic Lessons Dublin. Our school has over 20 years experience helping pupils pass the Automatic Driving Test.